PlayersOnly was launched in 1997. 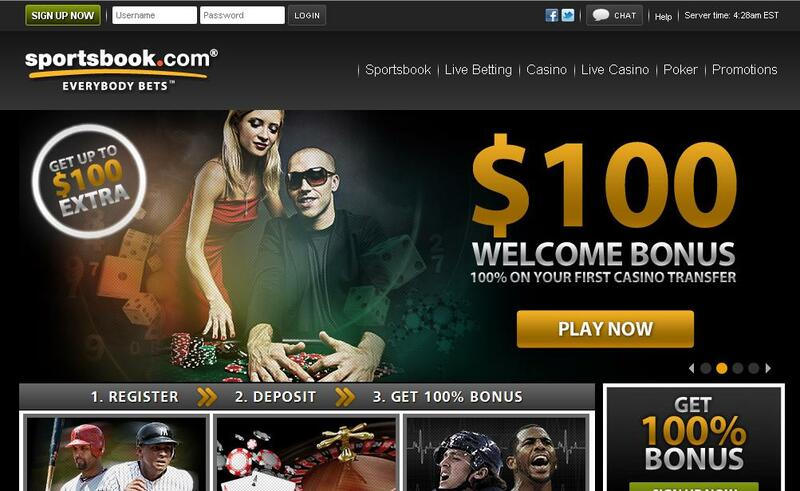 It contains an online sportsbook, an online casino, an online poker room and online horse racing. 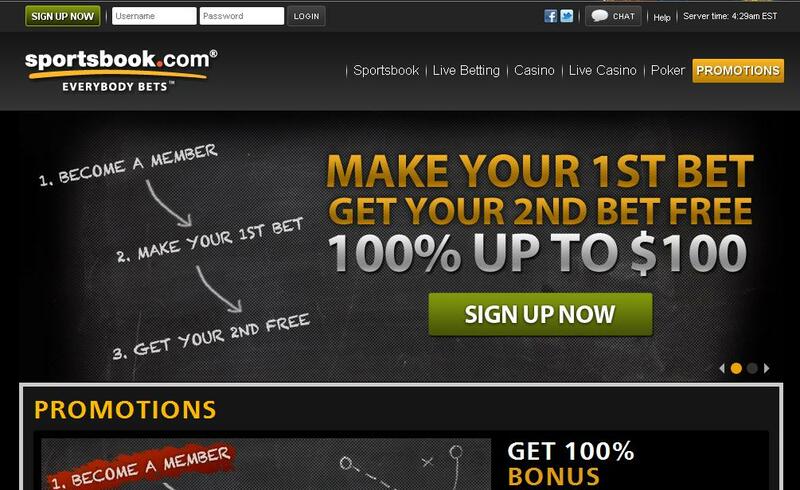 It is a popular sportsbook which has grown significantly since it was launched. Bettors can place bets on a large number of sports and special bets. There are a good variety of bonuses and promotions available for new and existing patrons. Patrons can access promotions specific to the sportsbook, the casino or the poker room and can easily move between all three. There are many useful functions and features at PlayersOnly sportsbook thanks to Merge Gaming the software of choice. Features include the ability to view your wagering history and to refresh your balance. You can also view handicapping tools and betting info, as well as betting trends, team statistics, profitable angles, top ten bets, RSS live odds feed and an in-running schedule. Players can make use of “If Bets.” You bet a fixed amount on a team and if your team wins, the same amount as your original bet is placed on another team. This is a way to bet every day without getting caught up in grading time. You can place bets with a variety of games at PlayersOnly sportsbook. They offer football, baseball, basketball, hockey, autos, MMA/boxing, golf, tennis and soccer. You can also place bets on exotic areas which includes television (such as Miss USA 2010, American Idol and Dancing with the Stars) and Politics (such as 2012 US elections). You can also place bets on preakness stakes 135, horse racing and parlays and teasers. New players at PlayersOnly are eligible for a 100% deposit bonus on their first deposit at the site. Every week players get the chance to win double on a specified horse race. If you choose to use mobile betting, your first mobile bet on any NFL, NBA or NCAA basketball half time line is completely free. You can make the most of reduced juice Fridays on most basketball games. There are big payouts for 2-12 team parlays and there are progressive parlays where everyone can win. For every friend that you refer to the site you will be awarded with a $50 bonus. Every month PlayerOnly rewards the member with the most friend referrals with a $1,000 bonus. There are also many bonuses and promotions associated specifically with the PlayersOnly casino and the PlayersOnly poker room.